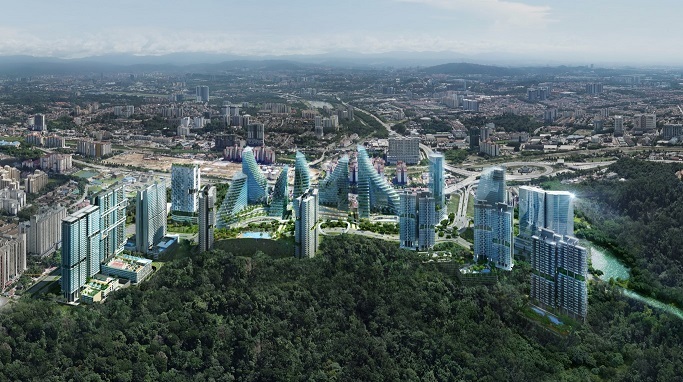 Envisioned as Kuala Lumpur’s One & Only Urban Forest City, Pantai Sentral Park is a 58-acre integrated city development that is designed to blend seamlessly into the lush, green surroundings of a 200-acre forest. 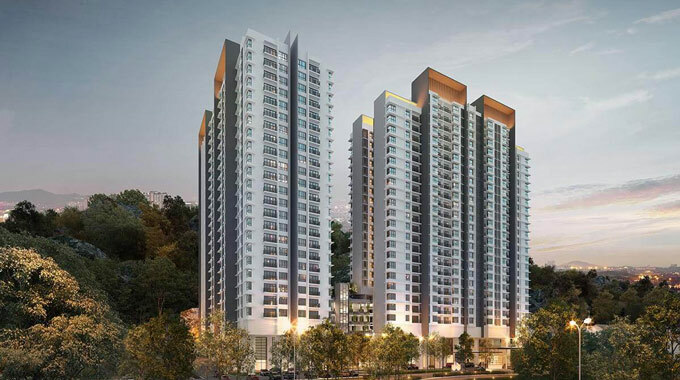 Riana Dutamas is a Freehold mixed development consisting of 3 parcels, the 1st parcel being serviced residences. 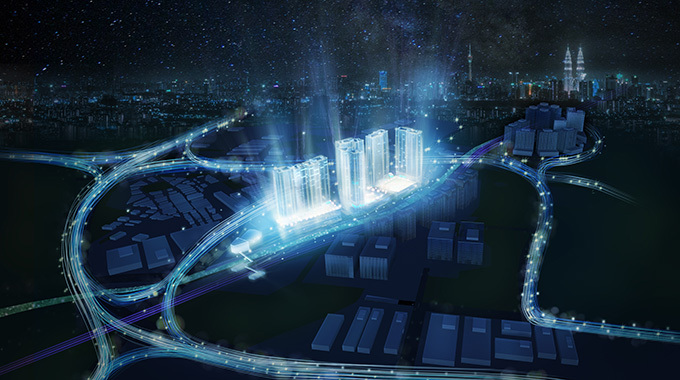 Riana Dutamas is complimented by a KTM station & well-connected via expressways such as DUKE, SPRINT, NKVE & PLUS to many booming cities across Kuala Lumpur such as KL Metropolis, Bukit Tunku, Mont'Kiara and Dutamas, while also being near to schools, hospitals, and city amenities.